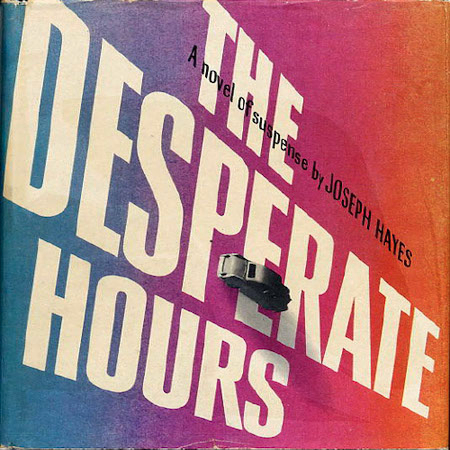 The Desperate Hours is the story of a home invaded by three escaped criminals and of civilized people being driven to violence. The Hilliards are a typical family living on the outskirts of Indianapolis. Suddenly, their pleasant home becomes a jungle full of cunning and violence.